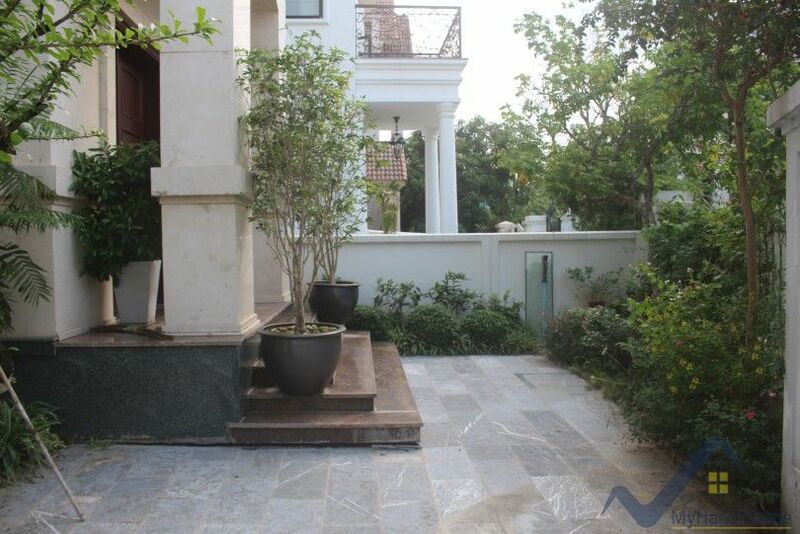 The detached-house in Vinhomes Riverside comes with 5 bedrooms, 4 bathrooms on 250 sq m of land area. 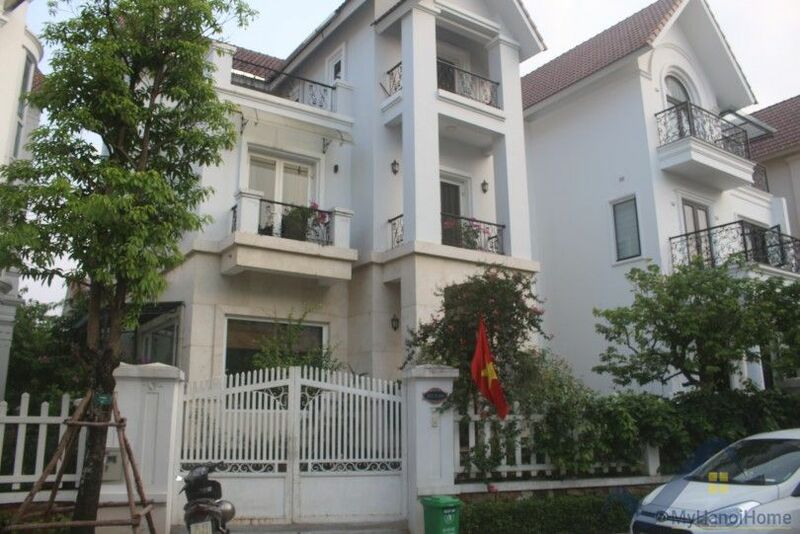 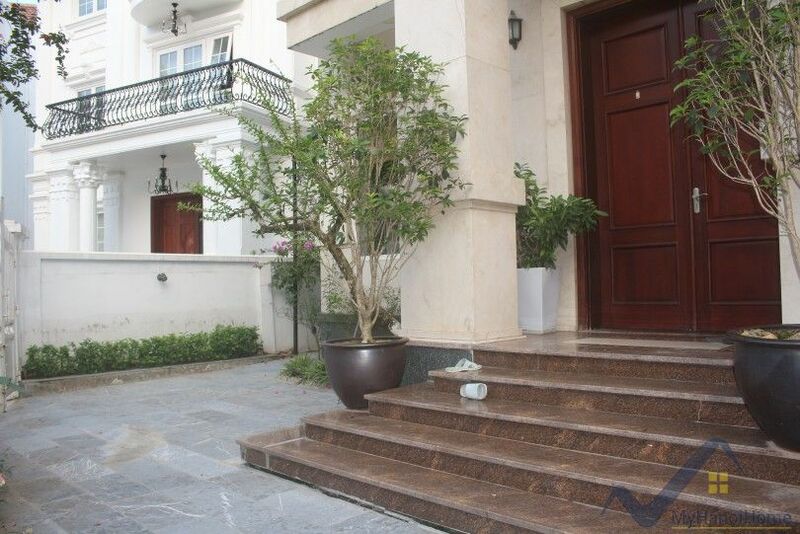 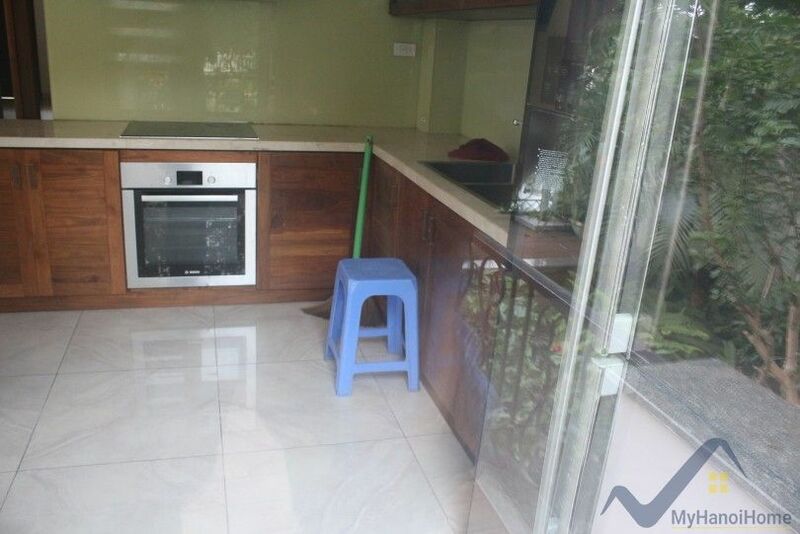 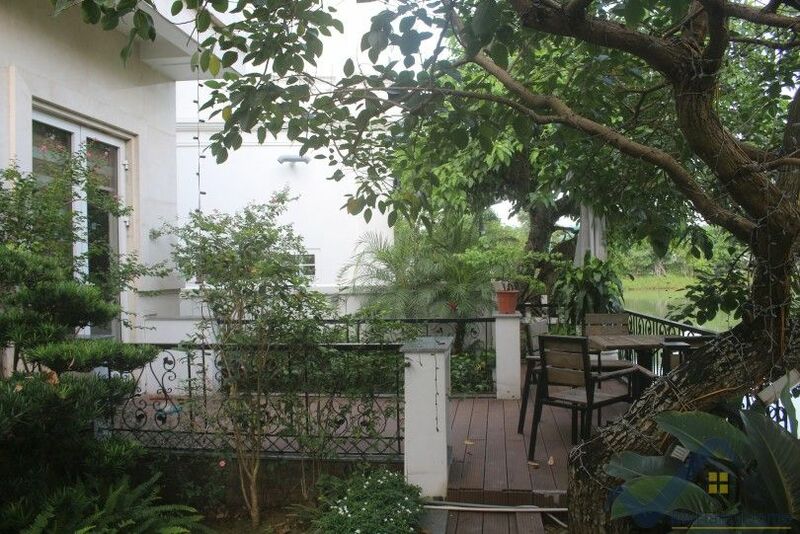 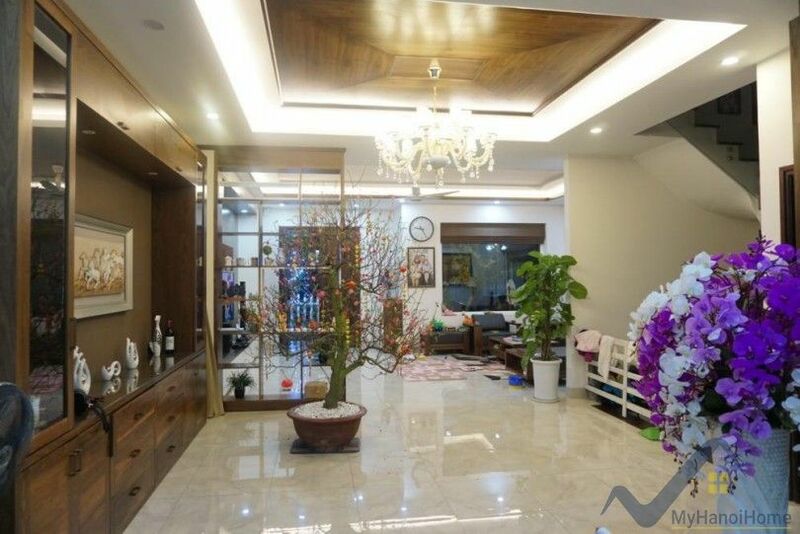 It set over 3 floors and a basement with a large garden, close to British International School and Almaz. 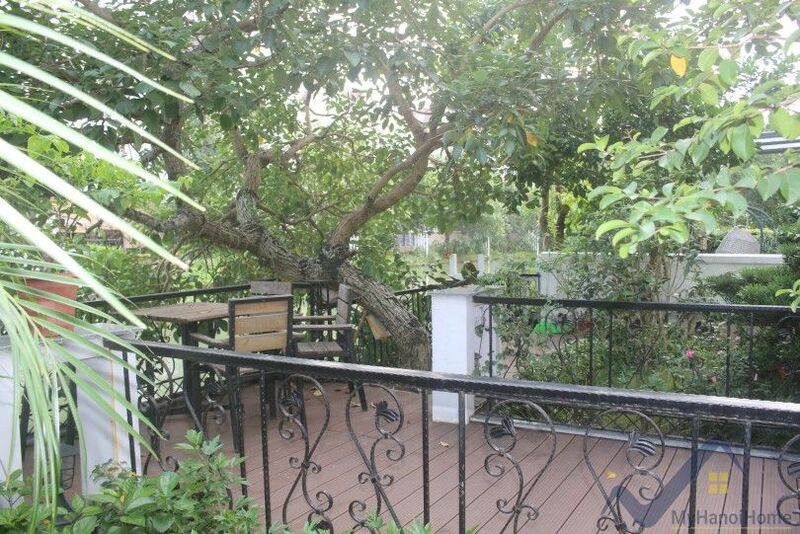 This property offers fully furnished to the highest standards, all rooms are bright with nice view overlooking to river. 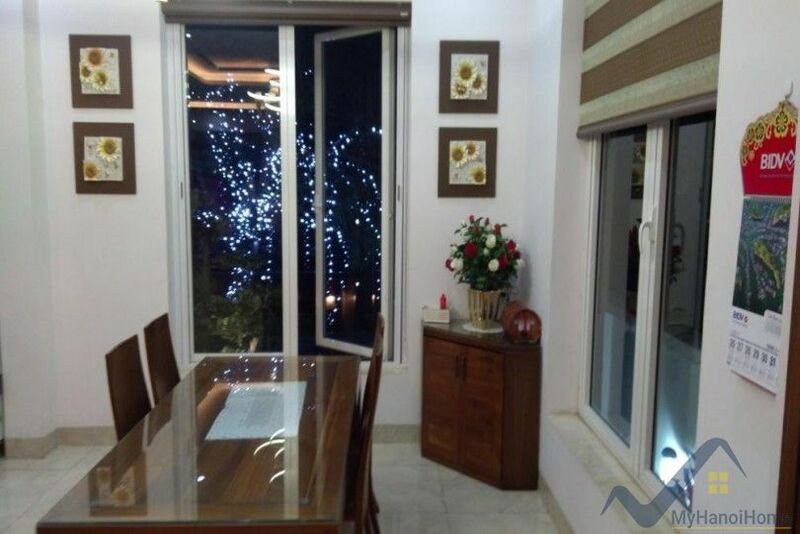 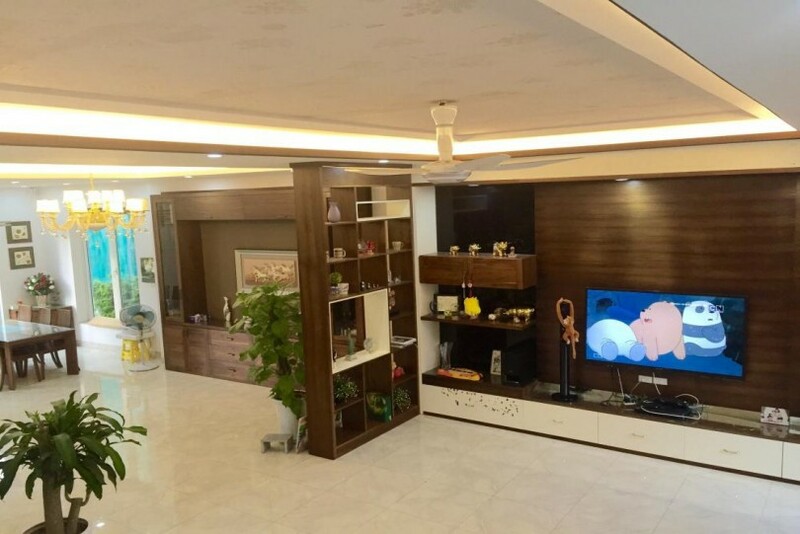 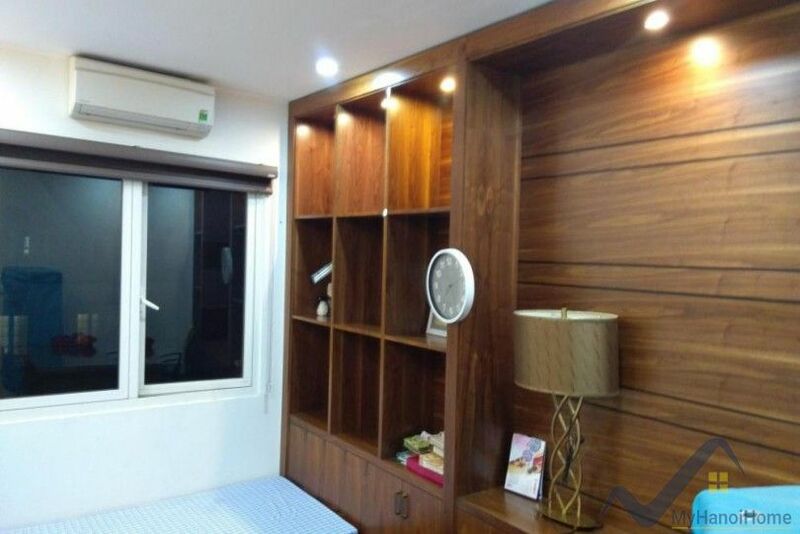 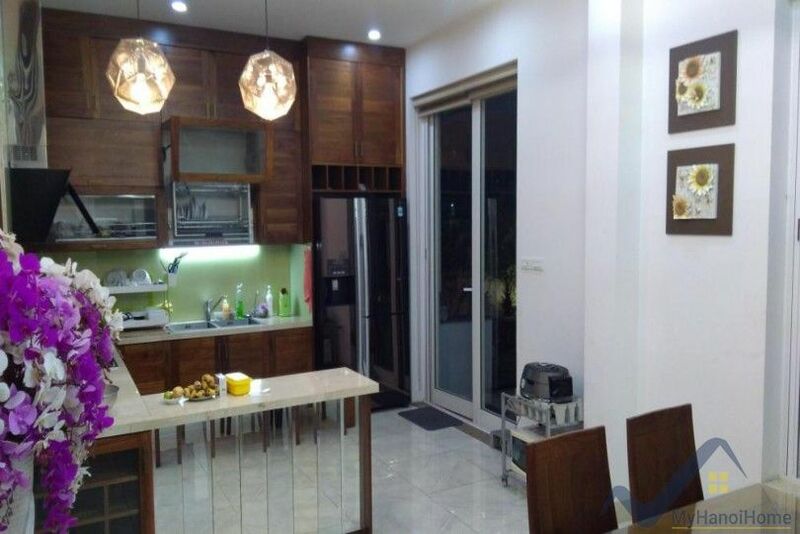 Contact us now to see this furnished house in Vinhomes Riverside to lease.